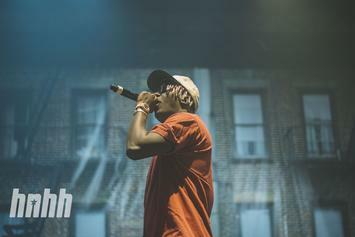 Lil Yachty and Kodie Shane chop it up in a new interview. 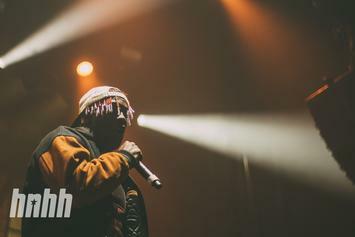 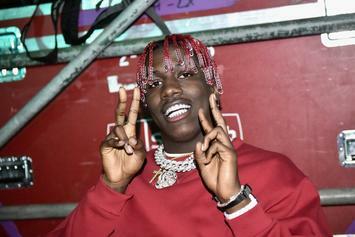 Lil Yachty Says "Lil Boat 2" Is Coming "Super Soon"
Lil Yachty gives fans an update on his upcoming project. 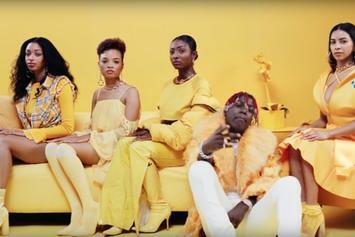 Watch Lil Yachty's Colorful New Video For "Lady In Yellow"
Check out Lil Yachty's new video for "Lady In Yellow." 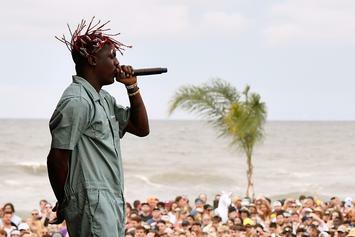 Yachty's follow-up to "Teenage Emotions" feels very close. 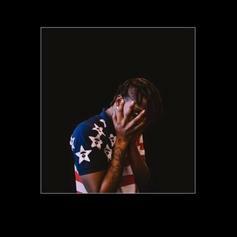 Ski Mask the Slump God recruits A$AP Ferg and Lil Yachty for "No Tilt." 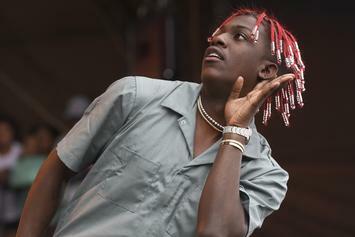 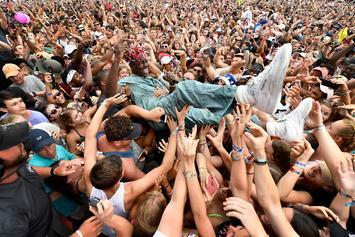 "Lil Boat 2" is coming soon. 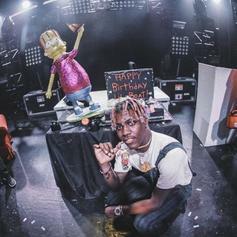 Yachty thanks the fans for the birthday wishes. 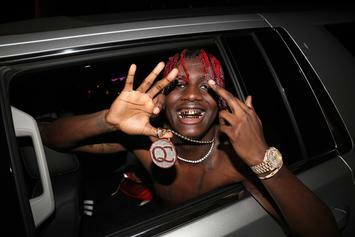 Lil Yachty puts his spin on Tay-K's viral hit "The Race." 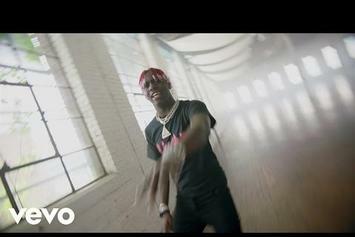 Lil' Boat and Diplo drop the video for "Teenage Emotions" stand-out track. 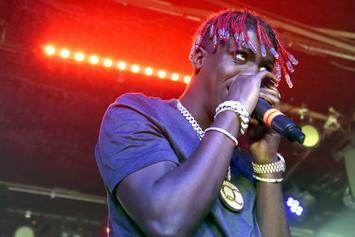 Lil Yachty has a dirty mouth. 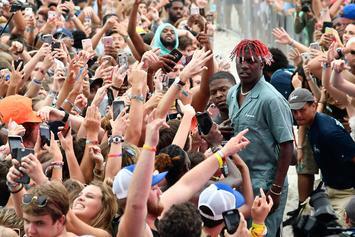 Lil Yachty pens an Instagram letter to his fans in response to "Teenage Emotion" first week sales. 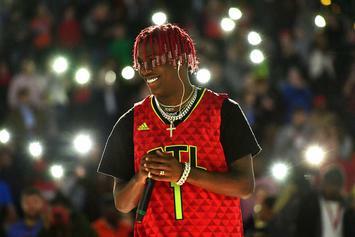 "True To Self" and "Teenage Emotions" will compete on the charts this week. 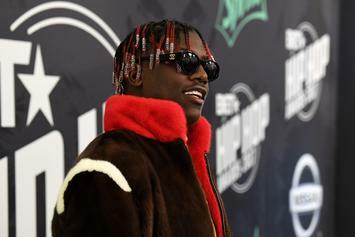 Yachty is still a teenager, after all. 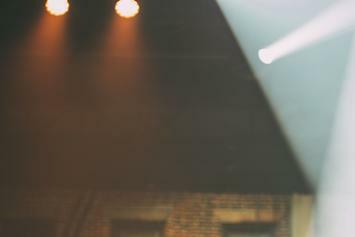 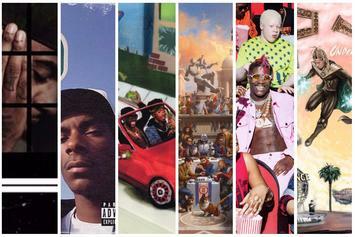 Can you rank Kendrick above Jay Z and Andre 3000? 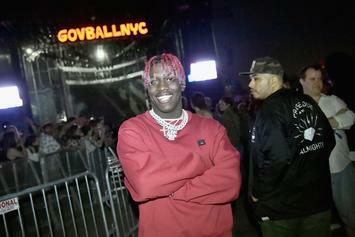 Lil Yachty brings it back for Jimmy Kimmel. 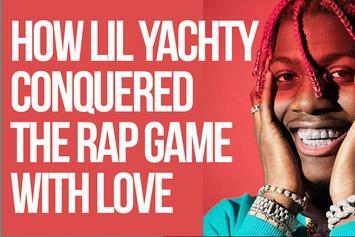 Boat is in the building. 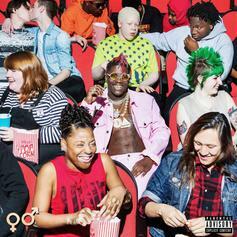 Stream Lil Yachty's Debut Album "Teenage Emotions"
Lil Yachty's debut album, "Teenage Emotions," has finally arrived. 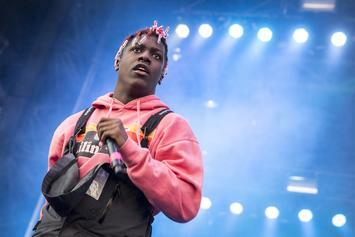 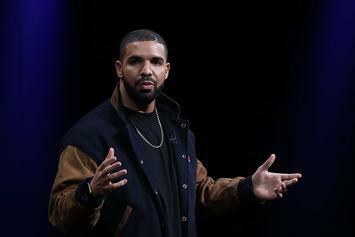 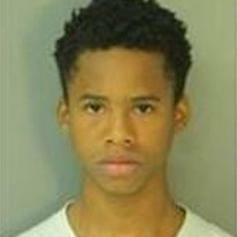 The "Teenage Emotions" rapper opens up.